Generally speaking, all the gear and gadgetry that is unveiled at CES every year is just a preview. Most stuff doesn’t hit the market for a couple months — and that’s if we’re lucky. 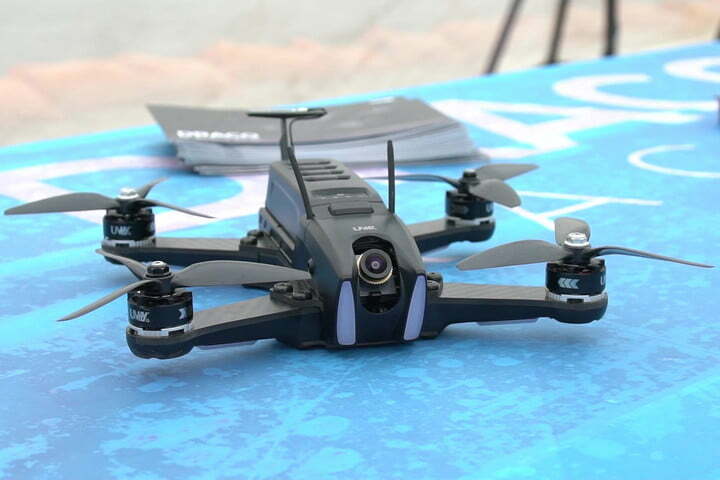 It’s far more likely that the amazing gizmo you saw on the show floor will either hit the market in the year’s fourth quarter or never even make it past production. But there are always exceptions to that rule. Each year, there is a small handful of stuff that you can buy right after it’s unveiled in Las Vegas — and lucky for you, we went ahead and rounded up all that stuff. Here is the best CES 2018 tech you can buy right now. 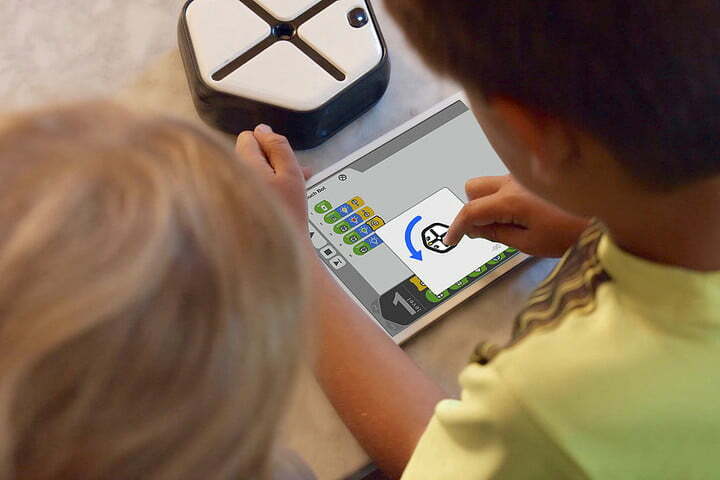 Robots that teach you how to code are a dime a dozen these days. Most are just a slightly different take on the same exact idea, but Root is special. Of all the coding robots we have ever seen, it’s arguably one of the best. Why? Well, in addition to being outrageously simple and intuitive to use, it is also designed to teach you more than just the basics. It’s a full-spectrum, interactive coding teacher that can take you from beginner (or intermediate) to seasoned pro — all at your own pace. 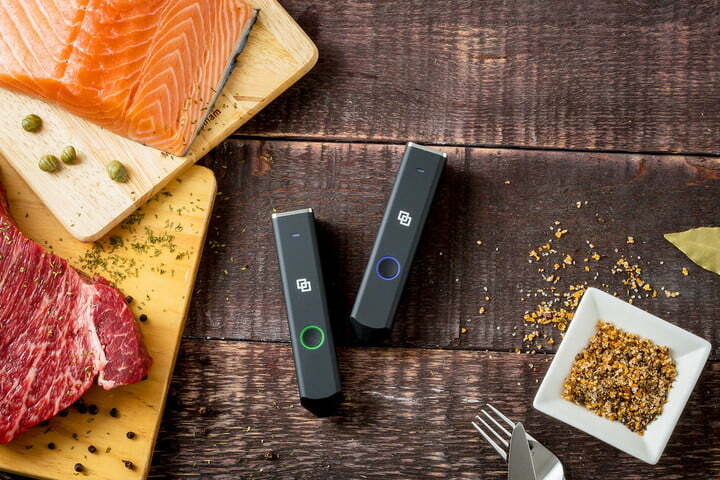 Linksquare is essentially a handheld device that allows you to scan and identify virtually anything — foods, drinks, medicines, or anything else composed of physical matter in a liquid or solid state. How? The device uses an age-old method of materials analysis known as near-infrared spectroscopy. Basically, this process involves shining a near-infrared light onto the surface of a given material, which causes the molecules to vibrate and bounce back light in their own unique way. This reflected light is then collected and passed through a spectrometer (think of it like a prism) that separates the light out into all the different wavelengths it contains. By analyzing the unique optical signature of the scanned material, Linksquare can determine what it is made out of. 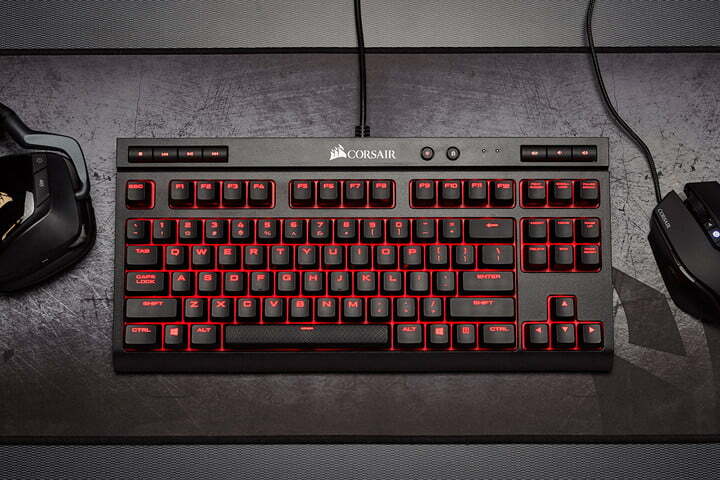 Corsair launched a slew of new gear at CES 2018, and luckily you don’t have to wait around to get your hands on it. Arguably the most exciting unveiling was the company’s new K63 Wireless Mechanical Keyboard — which actually won a CES 2018 Innovation Award. In addition to a claimed 75 hours of rechargeable battery life, the K63 can connect to your PC via either a 1 millisecond 2.4GHz Bluetooth connection, or a wired USB connection if you need sub-millisecond latency. Plus, as if that wasn’t cool enough already, you can also customize the backlighting on a per-key basis, and program custom macros if that is how you roll. It even has 128-bit AES encryption to protect you against keylogging. Looking for a good pair of headphones you can work out with? If so, you’ll want to give these buds from Jlab a look. 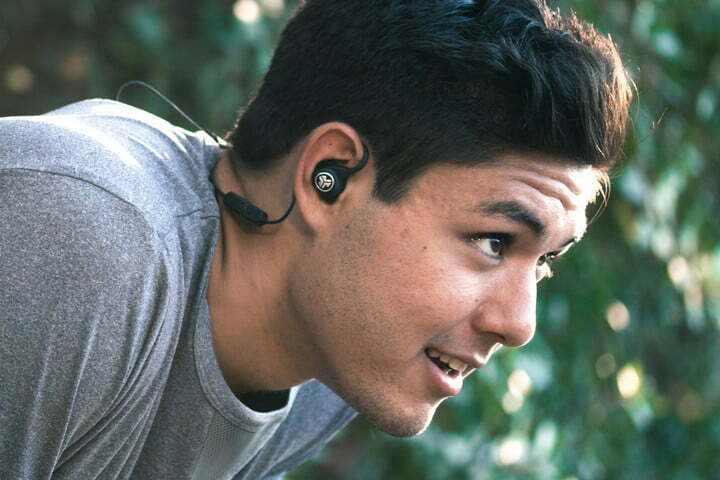 In addition to the fact that they’re wireless, Jlab’s newest Epic Sport earbuds boast an impressive 12-hour battery life, an IP66 rating (to protect them from sweat, dust, and the elements), and unique “memory wire” ear hooks that you can form to fit your ears more comfortably. They are also equipped with Bluetooth 4.2 with aptX, which means you will be able to listen up to 30 feet away from your device, and control everything (play, pause, skip tracks, change volume, answer/hang up phone calls, etc.) via the in-line remote. 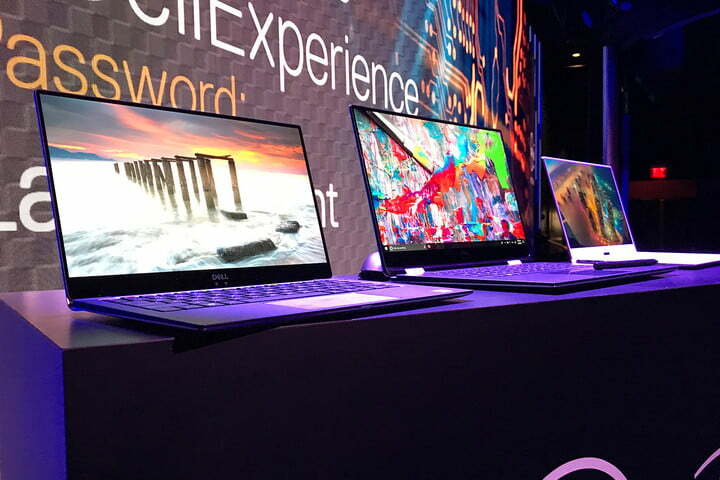 “Dell released the first XPS 13 three years ago,” says DT Senior Editor Matt Smith. “Since then, it has reigned as Digital Trends’ favorite overall laptop, without exception — yet it never saw a complete redesign. The XPS 13 sold at the end of last year looked and felt the same as one sold in January 2015. Its dominance of best-of lists is a testament to the original design, but it was starting to show its age as competitors became thinner and lighter. Thankfully, Dell hasn’t left the XPS 13 to wither. It came to CES 2018 with a full redesign that slims down its flagship 13-incher.” Check out our hands-on review for details. 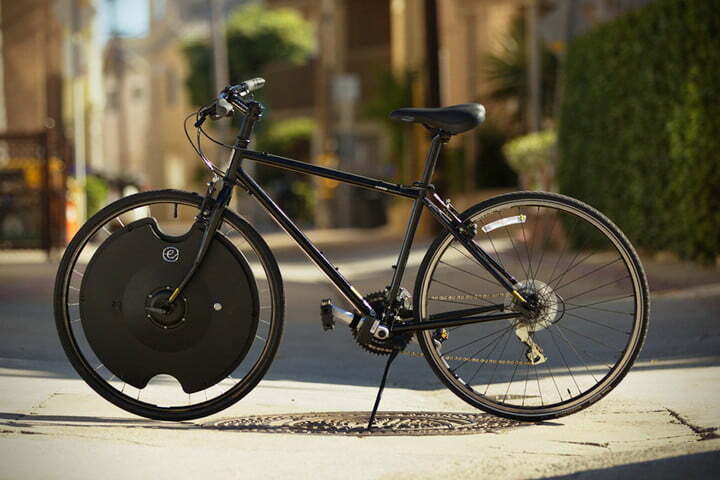 Promising to “electrify your bike in 30 seconds,” the Electron Wheel is designed to replace the front wheel of your bicycle and instantly transform it into a full-featured ebike. The device offers a wide variety of features, including active hill assist, a top speed of 20 miles per hour, and a battery that provides you with up to 50 miles of range. It even has Google Assistant integration, which allows riders to find directions with ease while riding, and even adjust the amount of pedal assist they get from the Electron Wheel — all using nothing but voice commands. Technically this thing was announced at CES 2017, but this year Uvify made a few upgrades, finalized the design, and actually launched the drone. In other words, you can finally get your hands on this beast now. If you’re unfamiliar, both the Draco and Draco HD are modular, high-performance drones designed for “racing, freestyling, and extreme aerial cinematography.” We’ll spare you the dorky details — all you really need to know is that these birds can hit 100 mph in the blink of an eye, and boast a modular design that lets you swap out subcomponents as you please. Want to upgrade the camera? Just buy a new camera module — no need to replace the whole drone. For those of you who aren’t super in-tune with the big, wide world of projector technology (aka, most of us), here is what’s special about the Optoma UHD65K 4K projector. 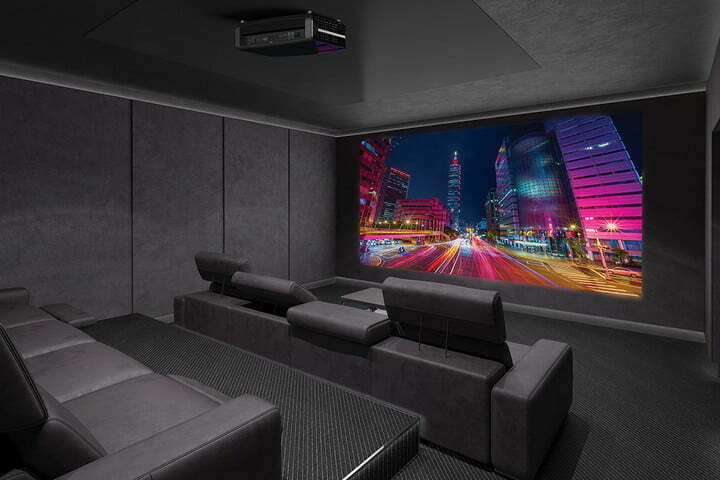 First and foremost, it’s one of the only 4K UHD projectors that you can get your hands on for under $2,500 right now. As far as we can tell, there are only other two others that can claim the same. On top of that, it can also put out 2,200 lumens, produce more color than similarly priced projectors (thanks in part to HDR), and also has impressive black levels. If you don’t mind waiting around, there is a newer version coming out in a couple of months with Alexa built in. Whill’s Model Ci is essentially a newer, lighter, more versatile model of the company’s flagship electronic mobility vehicle. In the words of Digital Trends reporter Luke Dormehl, “[This] personal electric vehicle is about as far from the antiquated scooters and wheelchairs of yesteryear as a Tesla Model X is from a box cart. The Model Ci packs a lithium-ion battery that allows it to travel 10 miles on a single charge, with top speeds of 5 mph — roughly the equivalent of a gentle jogging speed. 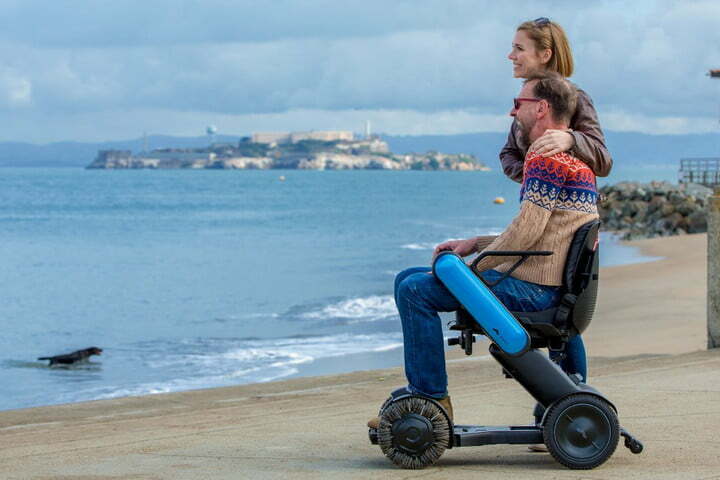 The device also features specially designed “omni-wheels” which employ multiple rollers for a powerful drive its creators describe as a ‘glide,’ letting you navigate proficiently whether you’re on undulating city streets, off-road terrain, or just maneuvering in the comfort of your own home.” Check out our full article for details. This is another one that debuted at CES couple years ago as an intriguing prototype but showed up to CES 2018 as a full-fledged (and fully available to purchase) product. It’s essentially a giant, hands-free, omnidirectional D-pad designed for gaming and VR. You control it with your feet. Tilt the pad in any direction, and you’ wul go in that direction — but that is not all it can do. 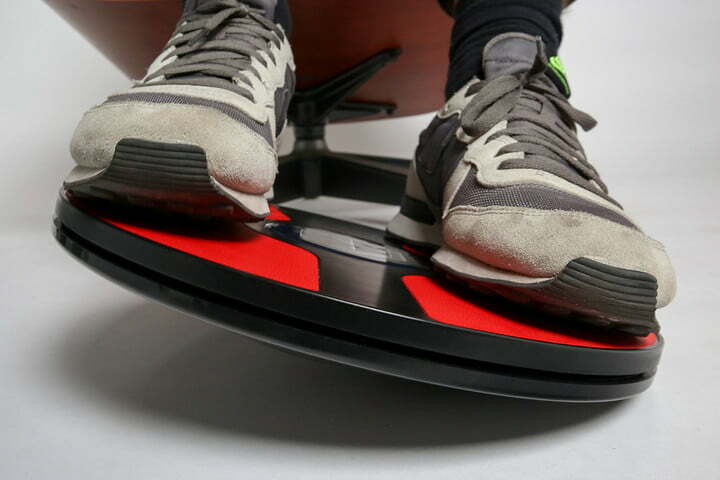 Unlike your average D-pad or joystick, the 3DRudder gives you control over more than just directional acceleration. Twist your feet and you can adjust the orientation. Put pressure on the toe of one foot and the heel of another, and you can zoom in or out. It sounds complicated, but it’s actually fairly simple to get the hang of.